choose the langauge u want in this case chines simplified right ? Does anyone know what this quest is talking about ???? 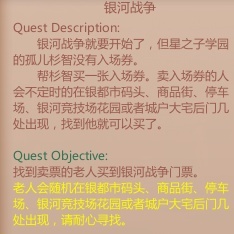 @vesau189 wrote: Does anyone know what this quest is talking about ???? 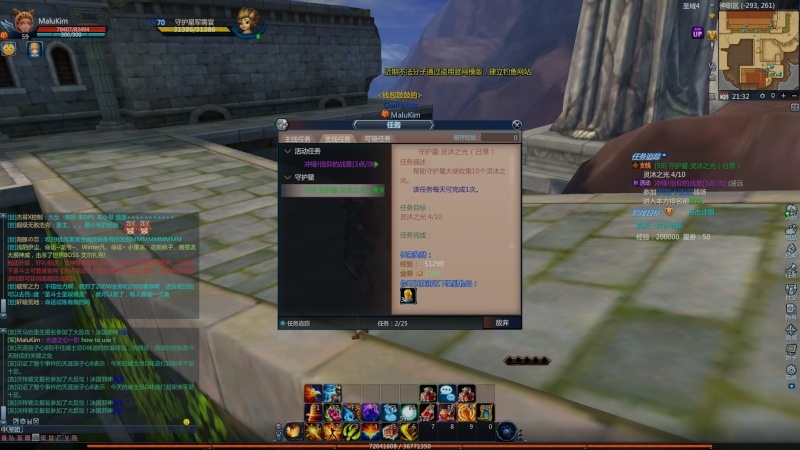 topic is explaning what u need to do to translate your quest bro ..
how do you get a perfect print screen? this is what i triend and the extractor is not perfect like yours .. there are some kind of settinngs in the game to get a better image when u do a screenshot? You have to find an old man that random spawns on the Galaxy Arena Map. 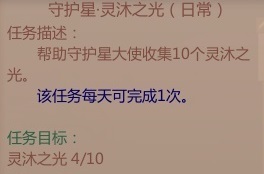 You have to buy the Galaxy Battle ticket. He will be at the harbor, shopping district, parking lot, galaxy arena, or Athena's Mansion's backdoor. Hi guys, i have problem with this one. Can u say me what does it mean plz? Its the guys a the Sanctuary next to an instance.